Take control and improve your cash flow. There are 10 levers you need to control to successfully manage working capital and drive a successful, cash-generating business. 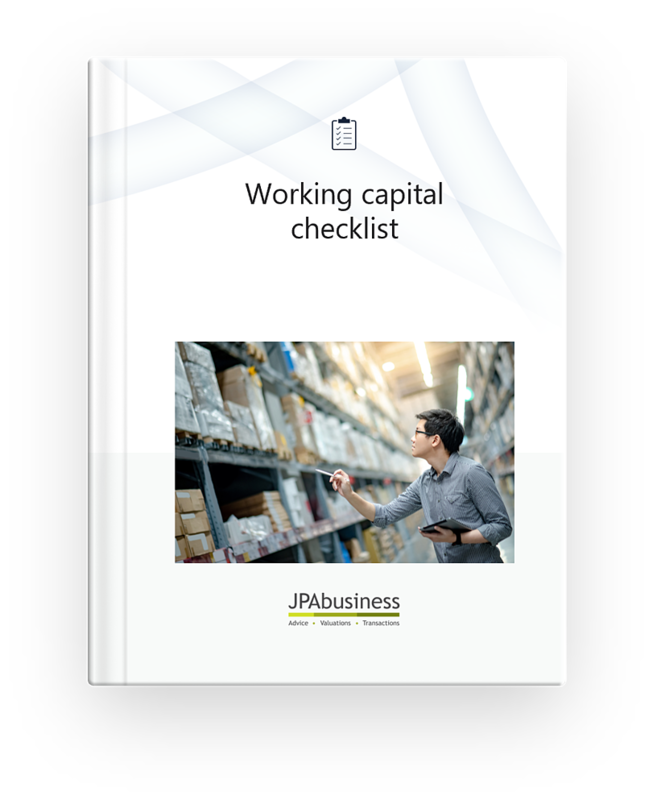 Use this checklist to help you achieve a firm control of your working capital levers and cash position, so your business proposition is not hampered by poor cash flow.